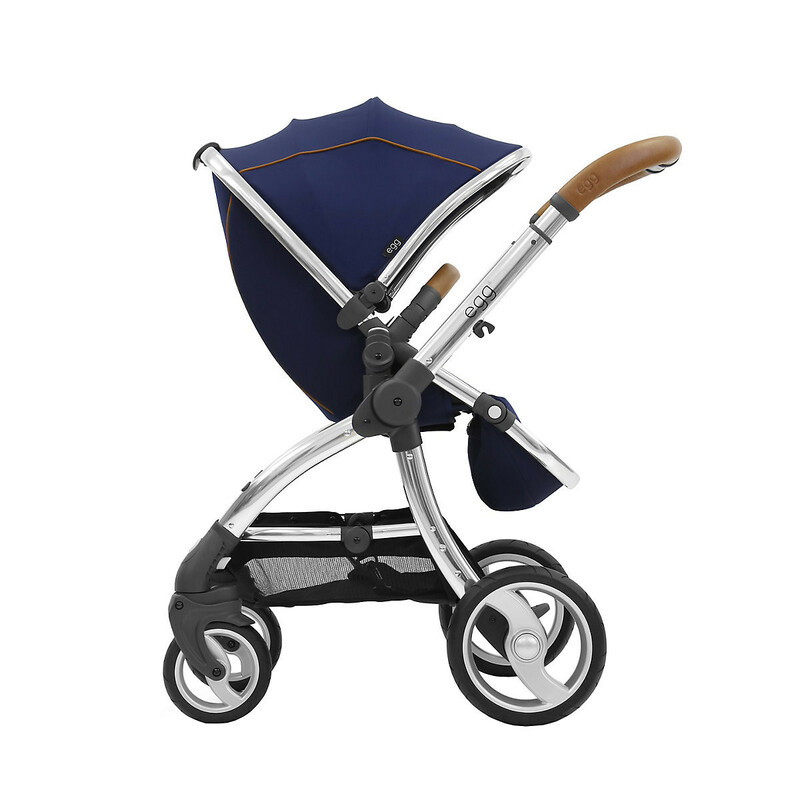 As soon as I seen the egg diamond black with rose gold chassis, I knew this was the pram for me. 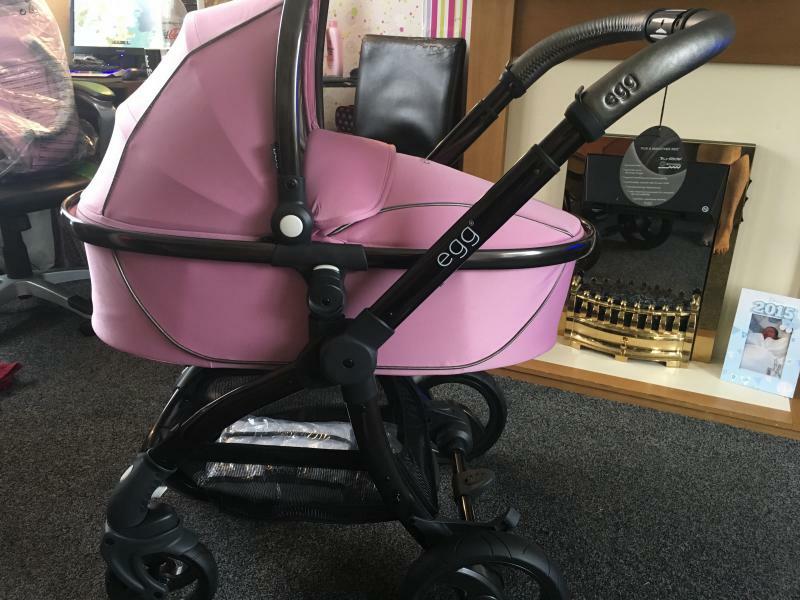 Not only is the design super stylish with the black sparkle fabric and rose gold frame, the pram is also of excellent quality. It is extremely easy to fold and put up, this can even be done using only one hand. 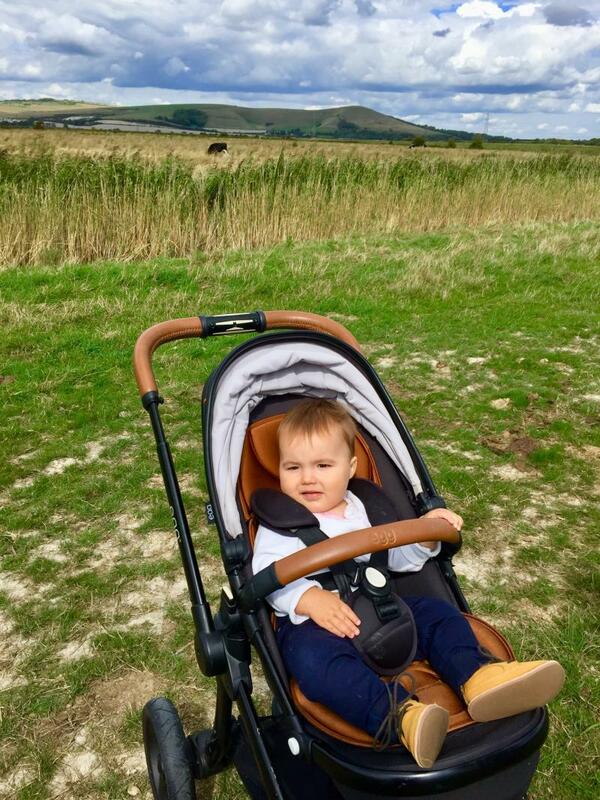 The pram steers very well and is suitable on all types of terrain. The shopping basket is large enough to store a few essentials and the extendable handle is also useful to change to height of the handle. 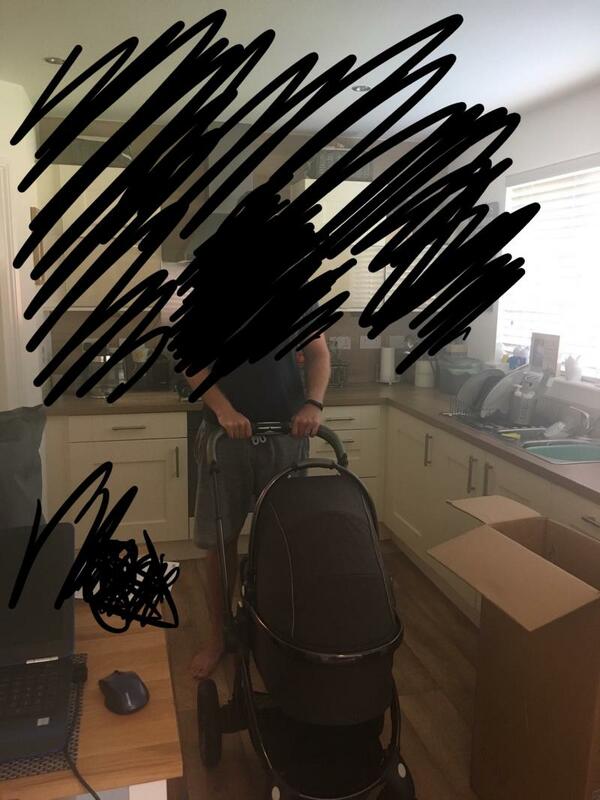 My only complaint would be that you cannot fold this pram down unless you take the carrycot/pushchair off the chassis, other than that I would highly recommend this pram. 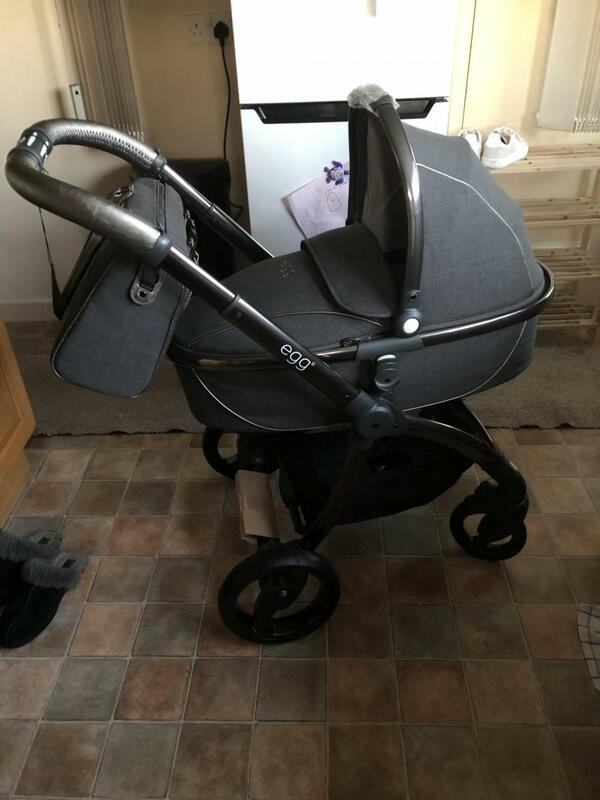 A really lovely pram, I get so many compliments on it (I have the quantum grey) . The suspension is excellent so I can go over any bumps/up and down curbs and my little girl stays asleep. 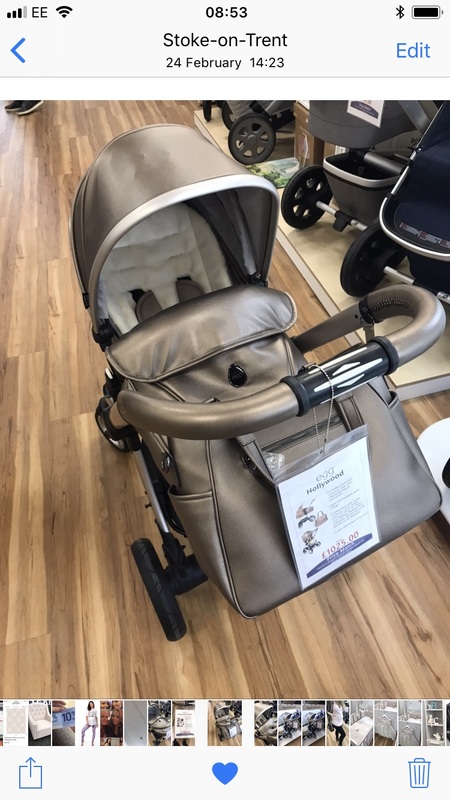 The only issue I have with the pram is that when you fold it you have to pull the top handle down towards the floor and if you aren’t careful the handle will scratch. 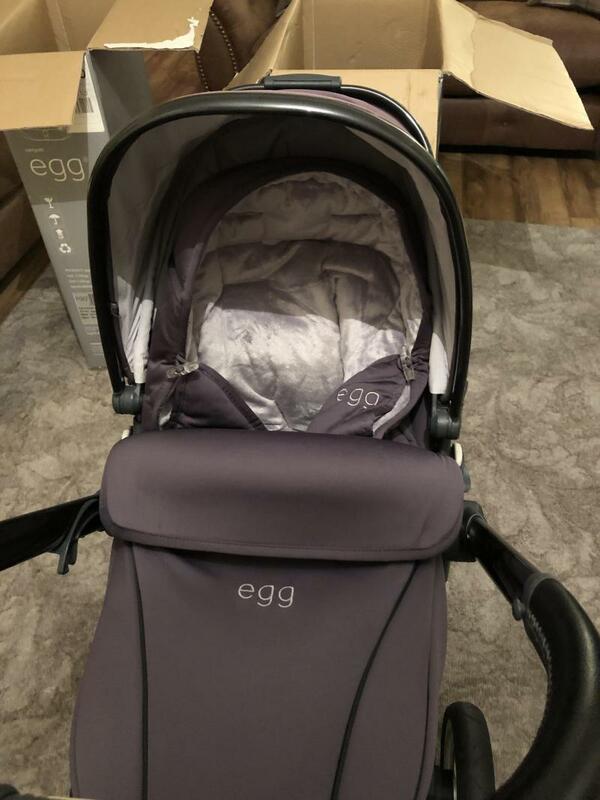 But overall I really love this pram and I had a joie before but really am happy I switched to the egg, well worth the money! 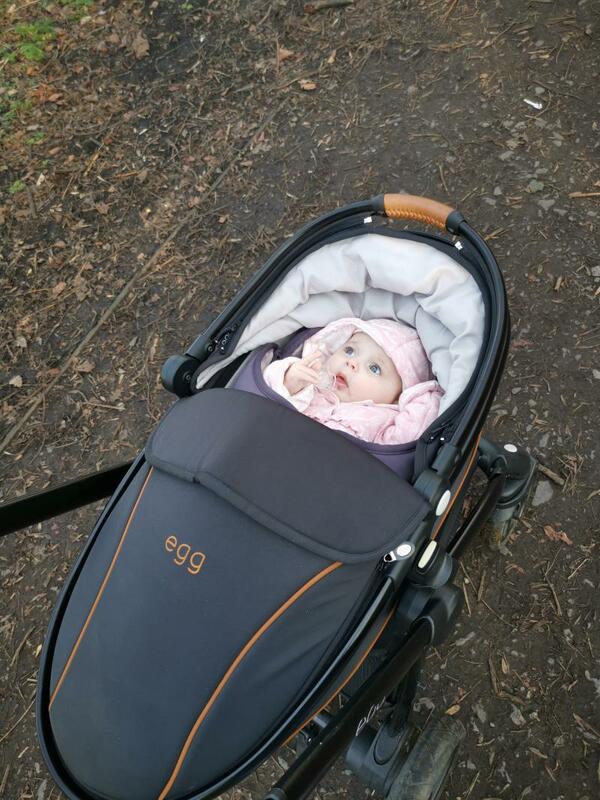 We have been using the egg pushchair since Lily was born and I am really impressed with it. It is so easy to push, you can easily push it one handed which is a must have for me when you have a toddler in tow. It looks really stylish too. It converts from the carry cot to main seat and you can also convert it into a double if you by the converter for it. 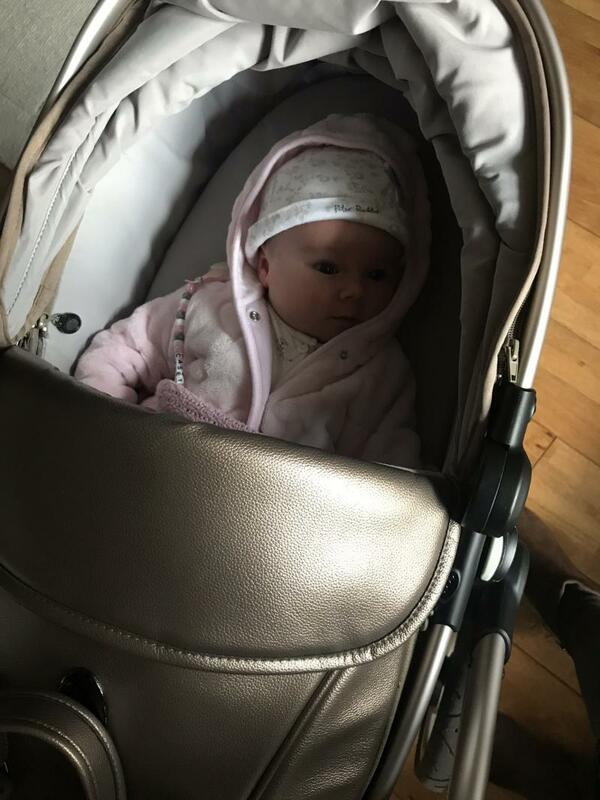 It looks really comfortable and you can buy all the accessories for it such as foot muff, changing bag and fleece liner for the carrycot. Only downside is there is no where to put your belongings if you forget your changing bag. I don't trust having my purse under the pushchair as anyone could grab it. I would definitely recommend this pushchair. Very sturdy, glamorous & comfortable for little ones! Love this pram! So glad I went with the Egg for my little one. It is a dream to push on any type of walk (flat, rocky etc). Have had so many completements on the pewter grey colour! I literally love this pushchair. 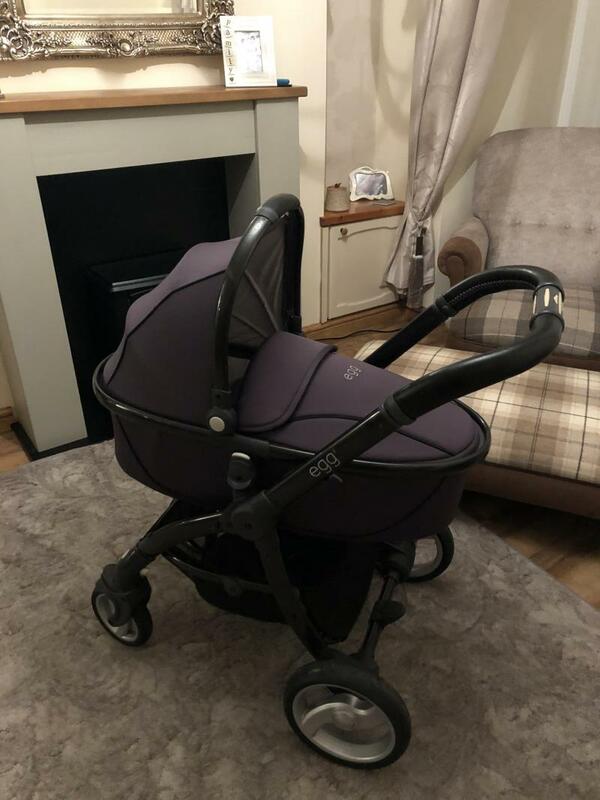 Part of my reason for buying this was the look, it just looks like a. I’ve stylish pushchair that everyone is happy to use and always comments on. Movement on this is so easy and sleek, whether you turning a tight corner or whizzing around this shops it’s perfect! It folds down really easily for storage in the car and fits my little VW Polo very well. The stroller seats fits from newborn if you buy the insert which we did to save money and my little boy loved it. The seat is also adjustable to lay down and up right. Perfect for napping or being nosey! Only downfall for me is that after 7months it can be a little squeaky sometimes. This has to be my favourite out of the many I've had. This pram is so gorgeous in its appearances. I am so happy with the way it looks and it’s design. 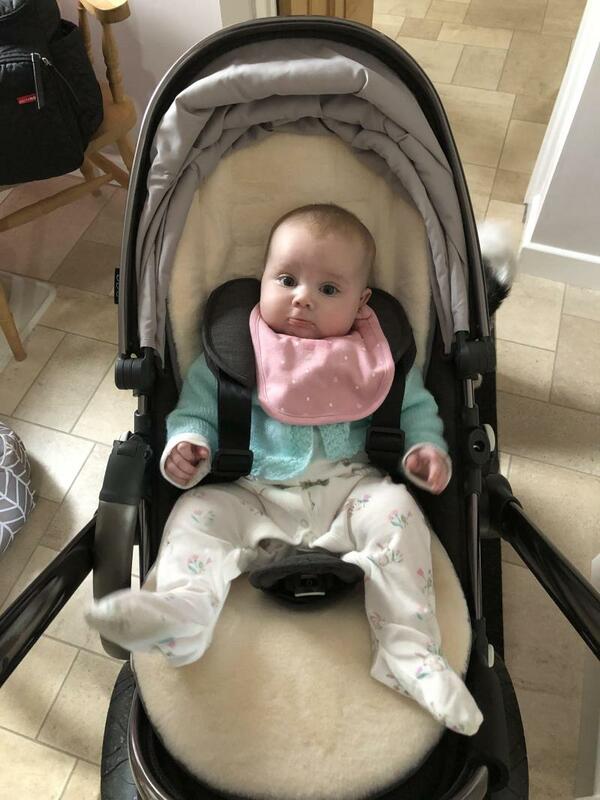 My LG is also super happy in it and also happy with transition from carry cot to upright seat. 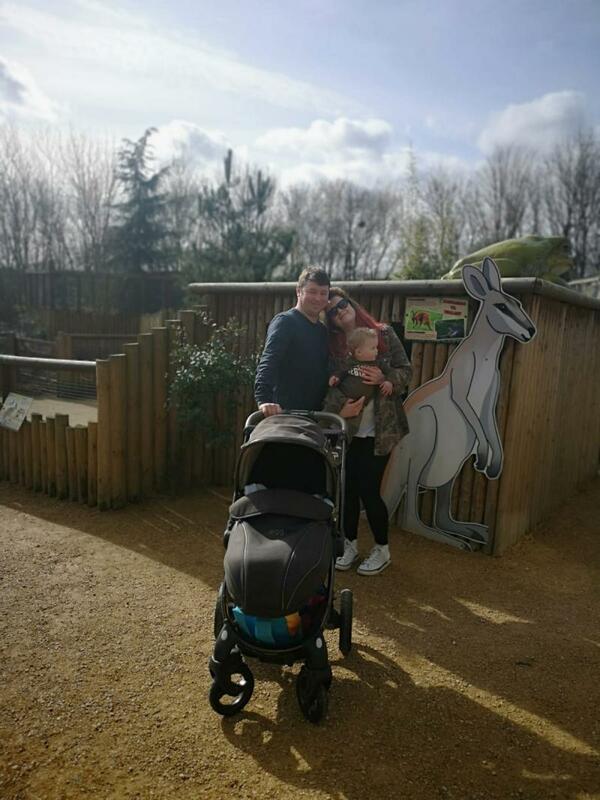 It is a little smaller in length and width than other prams but even with a rather long baby I have had no problems. I purchased my pram based on how easily I could put up and down and it’s weight for getting in and out of the car. 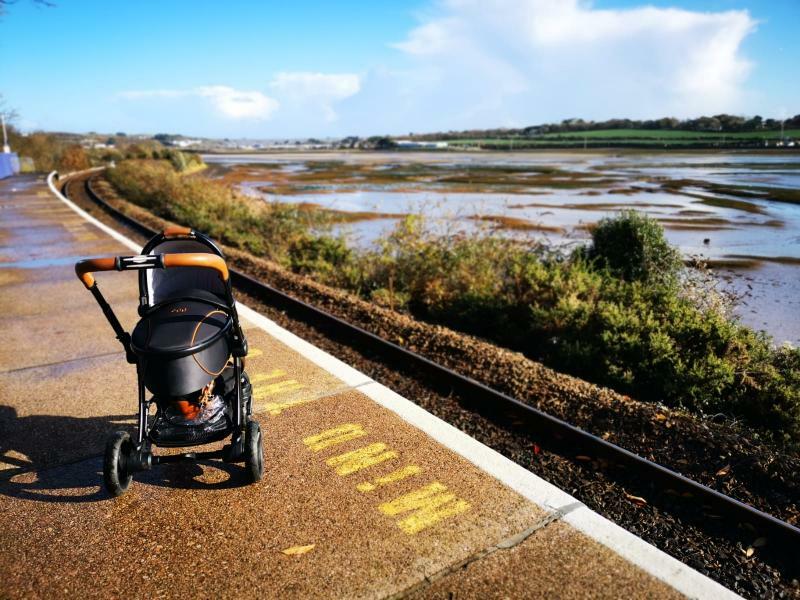 Honestly by far the best out of several top named prams I tested. 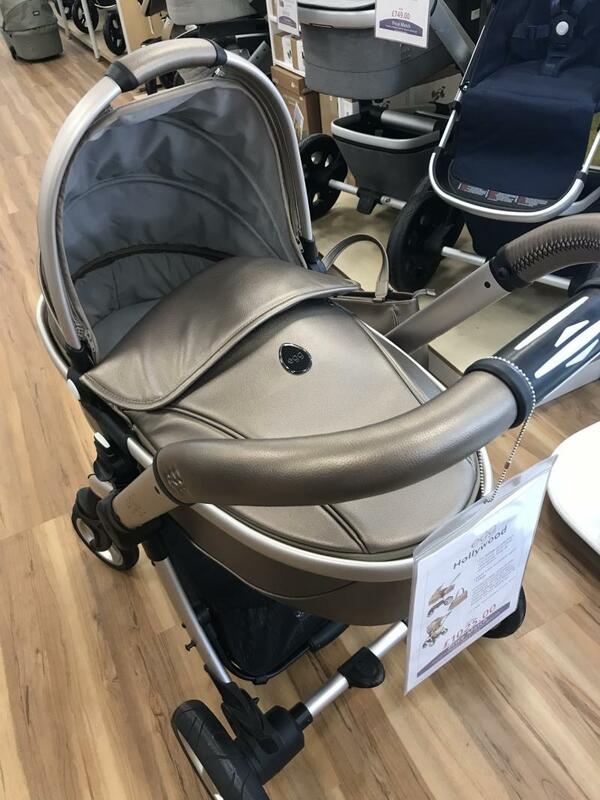 The only fault I have is that when putting the pram down the handle often touches the floor and if not careful and lifting quickly could cause damage and scratches. Over all super happy and would highly recommend! Sturdy, folds up really easily, looks amazing and baby is comfortable and safe. Base unit is a little heavy. 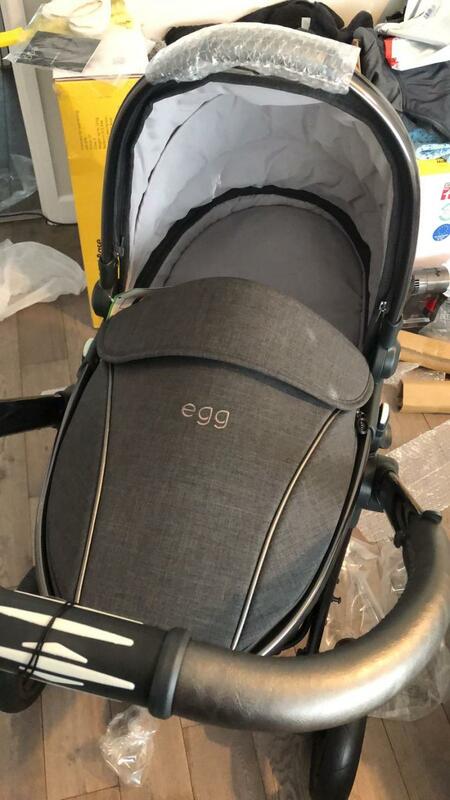 We looked at the Egg pram purely on looks to start off with as it looks so stylish. Although when we tried it out we were surprised how it ticked all out other boxes! It folds down really easily and is easy enough to do it when you are on your own. It is very easy to steer with the smaller wheels at the front manoeuvring well at all times. I've used it in central London, on trains and tubes and then also in fields and woods. But most importantly, our baby loves it. The bassenette first part allows your baby to lie flat and is suitable for sleeping. The second part is comfortable and can face both ways depending on the age of the child. All in all, we are so pleased with this pram! Highly recommended. 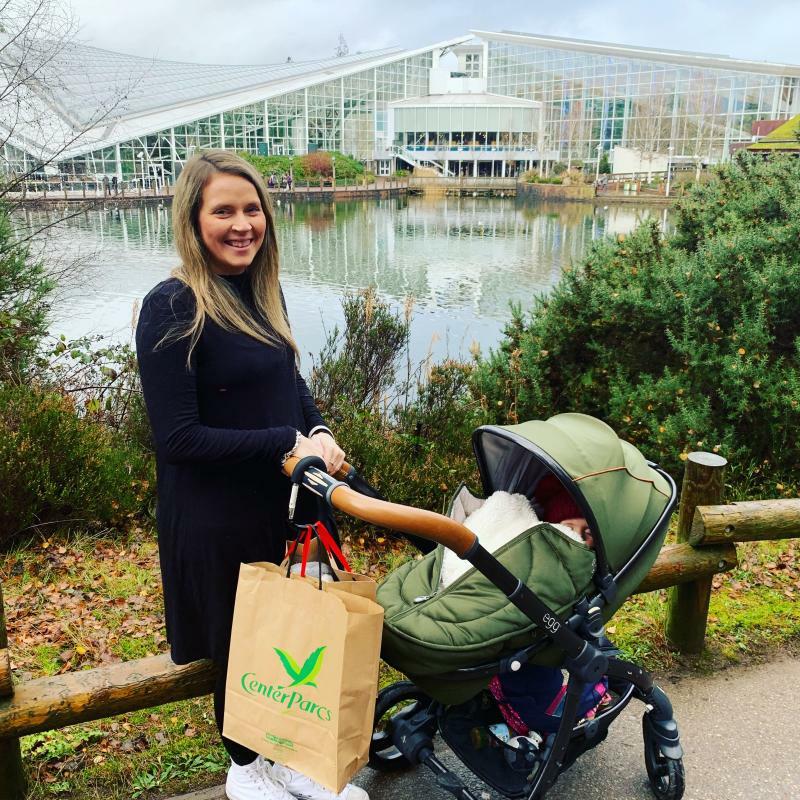 Other half, we loved the forest green Design with the tan leather changing bag, once our little girl was on the way we went and bought this pram pram without hesitation and I’ve never looked back! It’s stylish, cosy, warm , comfy in the hot weather, and even fits in my Toyota Yaris! 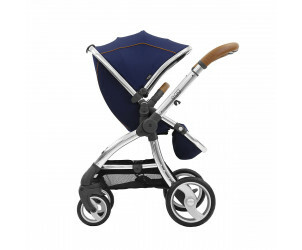 Regal blue pram from egg. Well where to start. It's gorgeous to look at and gives major mummy envy to most. Durable for on and off road and stylish. Lightweight and easy to fold and operate. Variety of colours and not badly priced. 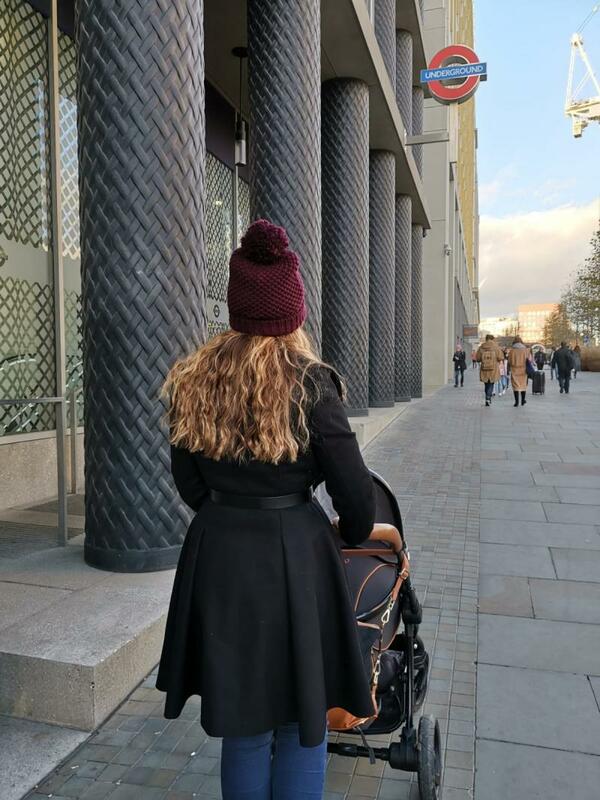 I love that this pushchair is so versatile! We can pop the car seat on, use the pram or pushchair then I even intend to use the tandem adapters when new baby arrives! 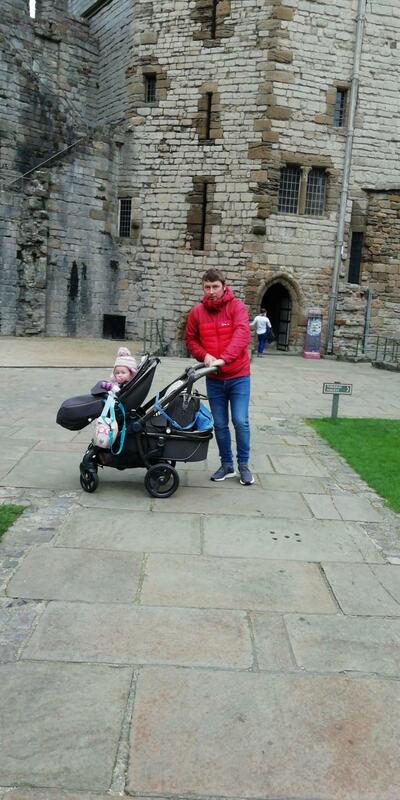 Very sturdy great quality pram, easy to change from car seat, carry cot and stroller seat. 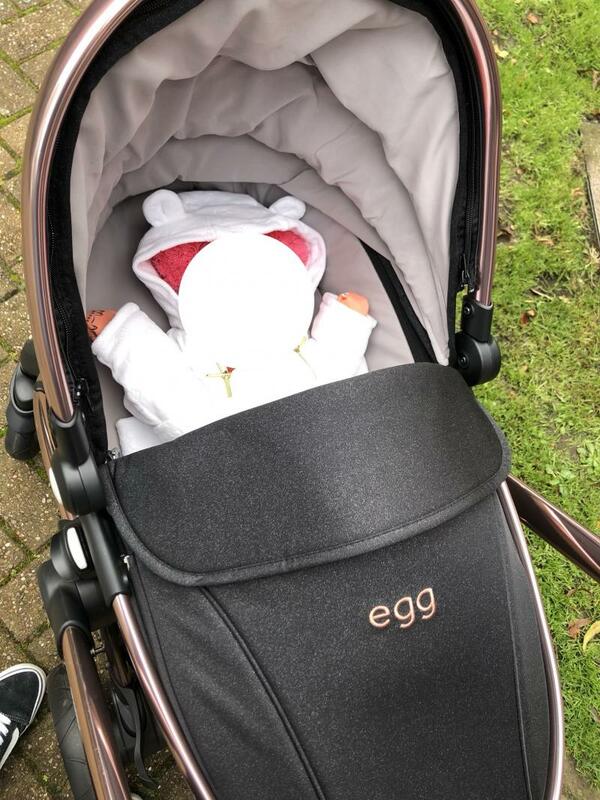 I think the egg pram was worth the money. It’s very easy to push around, components are very easily removed and replaced and it is very sturdy and great quality. I have three little bug bears. One being the handle scraping on the floor when folding down, two being the frame work got very easily scratched although none of these things affected the sturdyness of the egg pram. 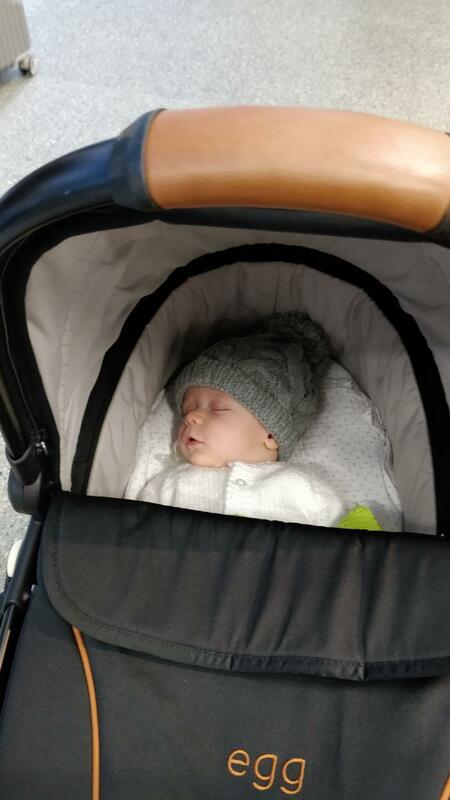 The third thing I found slightly annoying was the straps on the stroller seat had the plastic buckles which made them very chunky over the shoulders of my little boy. Although there was strap covers I found they still looked very chunky. 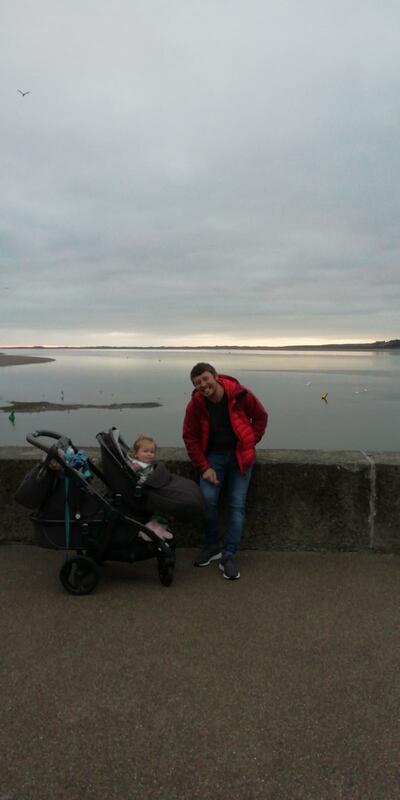 Over all though I always felt like my child was save in the pram and found it very easy to push and dismantle. 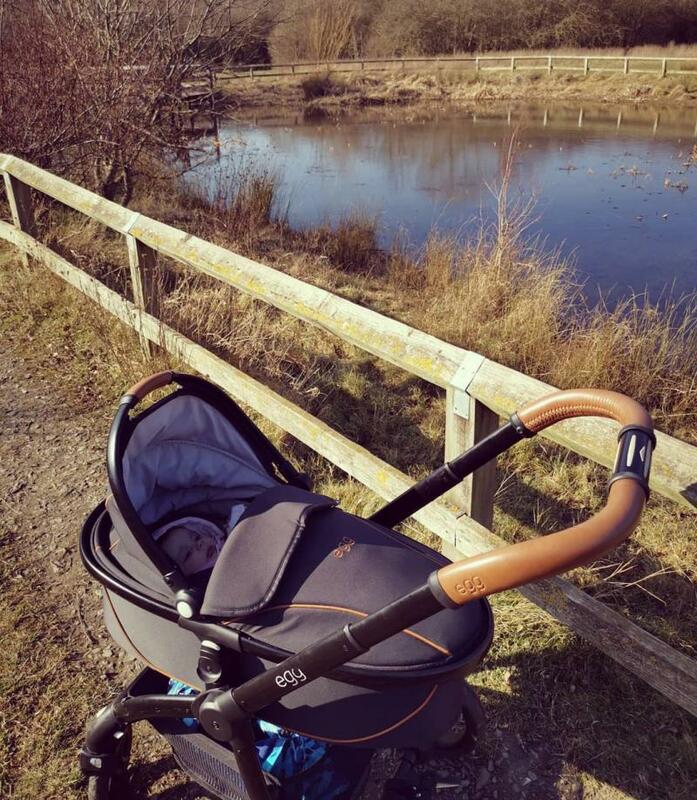 The dome on the carrycot makes it a little hard to see baby when walking. Short. With my fourth baby, you can imagine I’ve tried a lot of prams. I wish the Egg had been around ten years ago when I had my twins. 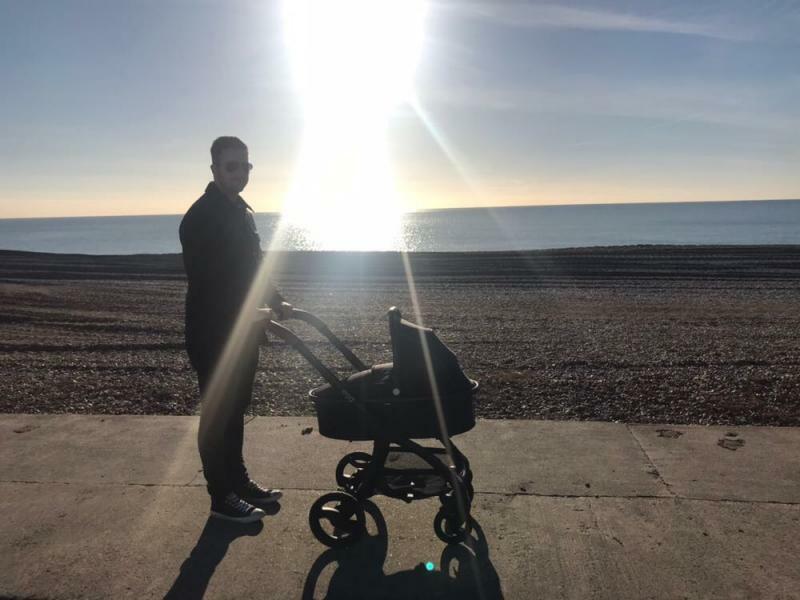 The ease of the pram is amazing. It steers like a dream, folds so easily, is so compact I can leave it up in my living room for nap times. My daughter adores it. As do it. Going up and down curbs is amazing. Even with the buggy board and a three year old riding on the back. It *is* a little short even with the handle at full extension, which isn’t a problem for me (I’m short, 5’6) but my husband is just comfortable with it (5’11). As somebody who generally gets bored with things and is nit-picky as hell, I’d buy this pram a million times over! It’s amazing! It is really easy and nice. I'm really happy of the materials on it. Everything is made perfectly. Everyone needs to have it. Easy to push, sturdy, good suspension and easy to put up and down. Heavy, small basket, marks easily. 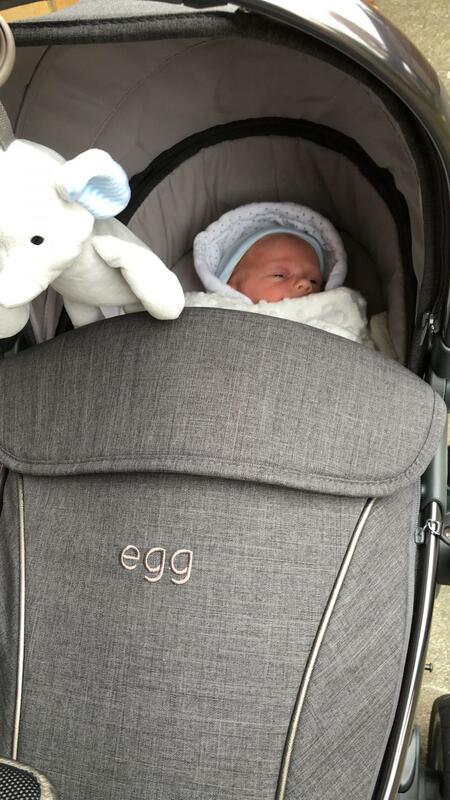 We love our Egg pushchair. It's the only one we saw that we felt would be comfortable for baby. 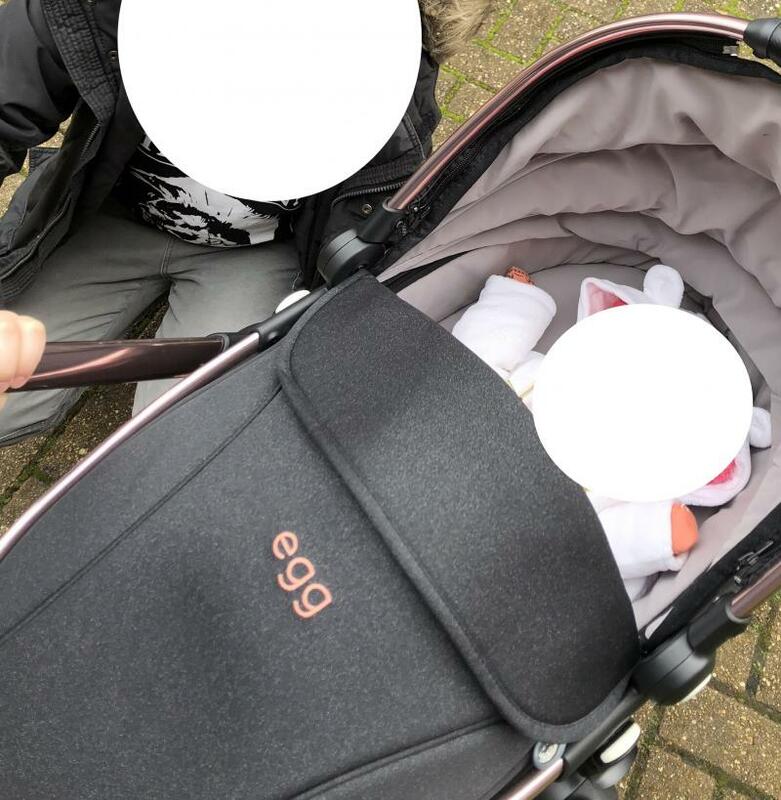 As someone who does a lot of walking along different terrains, it was important to find a pushchair that would cope on all surfaces - the Egg does just this. It's easy to steer, even one handed and simple to put up, down and change the seats over. The 5 point harness on the toddler seat feels really secure and the shoulder pads seem very comfortable. 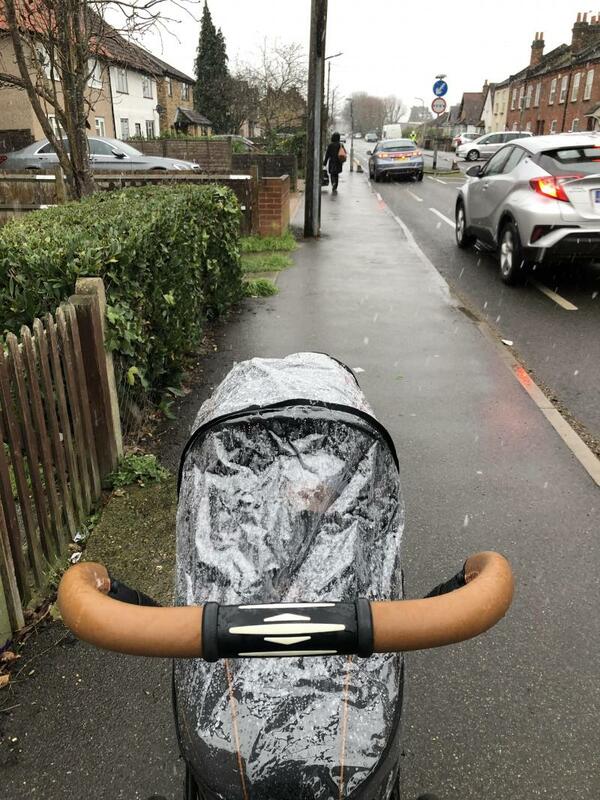 The only downsides to this pram is that it is quite heavy and takes up a fair amount of room in the boot, however I think unless you have an umbrella style stroller, it's the case with all travel systems. 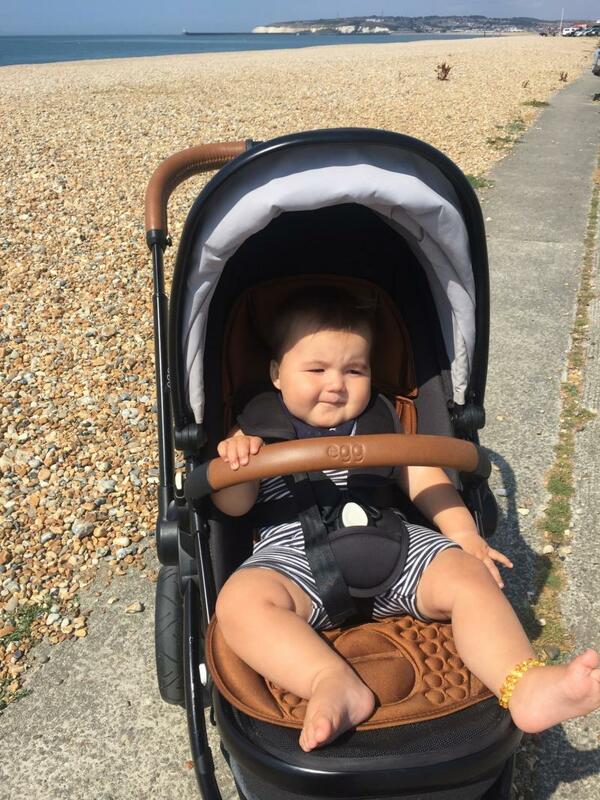 We also found the car seat tricky to take on and off - even after 5 months of constant use, it's no easier. A good thing knowing it's secure on the chassis, but not so good when you're on your own and it's raining! Steers so well, even one handed, lightweight, small, looks fab. The mercedes of push chairs. Expensive but well worth the price tag. Easy to put up and down. Easy to steer. Small and lightweight. The best thing I bought for baby. Couldn't be happier with it. Everyone comments on it. 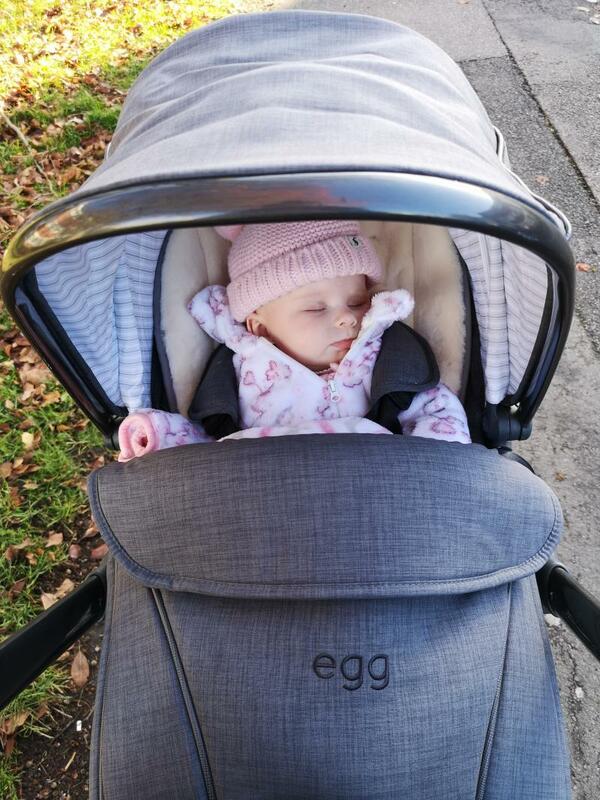 The Egg Pushchair is a stylish and luxurious pushchair option.